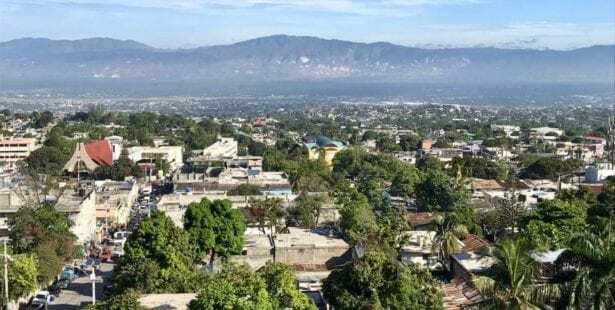 The global labor community is condemning death threats made against Jean Bonald Golinsky Fatal, president of the Confédération des Travailleurs- euses des Secteurs Public et Privé (CTSP) in Haiti. 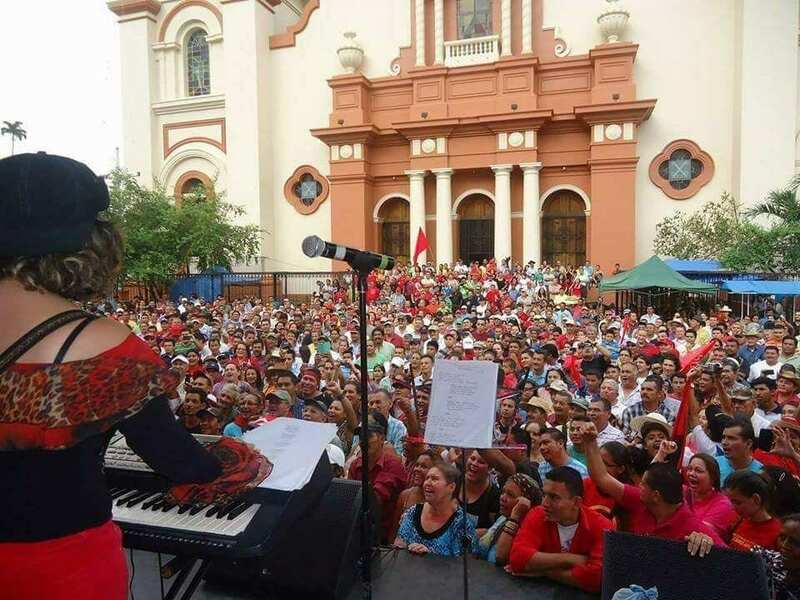 The Confederation of Trade Unions of Workers of the Americas (CSA) and the International Trade Union Confederation (ITUC) are calling on the international community to put pressure on the government to take action to find the perpetrators and bring them to justice. Fatal’s name reportedly appeared on a list threatening five individuals, one of whom was murdered. 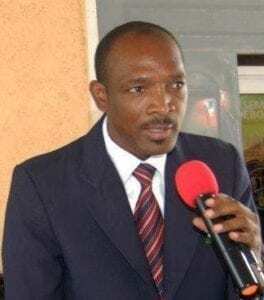 Lionel Alain Dougé, executive director of the Tripartite Implementation Commission of the HOPE law, was killed in December at his home in Pétion-Ville, Haiti. Dougé was responsible for ensuring textile companies adhere to Haitian laws, International Labor Organization labor standards and the HOPE law, which guarantees companies tariff advantages when trading with the United States and European Union. The CSA and ITUC said in a statement that a joint trade union mission to Haiti in 2018 found rampant anti-unionism which translates into “campaigns of persecution and criminalization of trade union members and leaders.” At least 16 women were beaten by police inside a factory for refusing to return to work in May 2017, according to the ITUC 2018 Global Rights Index, which listed Haiti among countries that systematically violate worker rights. The challenges to forming unions means workers have little opportunity to improve wages and working conditions. Haiti’s minimum wage is two to three times lower than the cost of living, with a liter of milk costing more than half the daily minimum wage. The resulting extreme poverty is exacerbated by increases in taxes and prices for gasoline, diesel and kerosene.